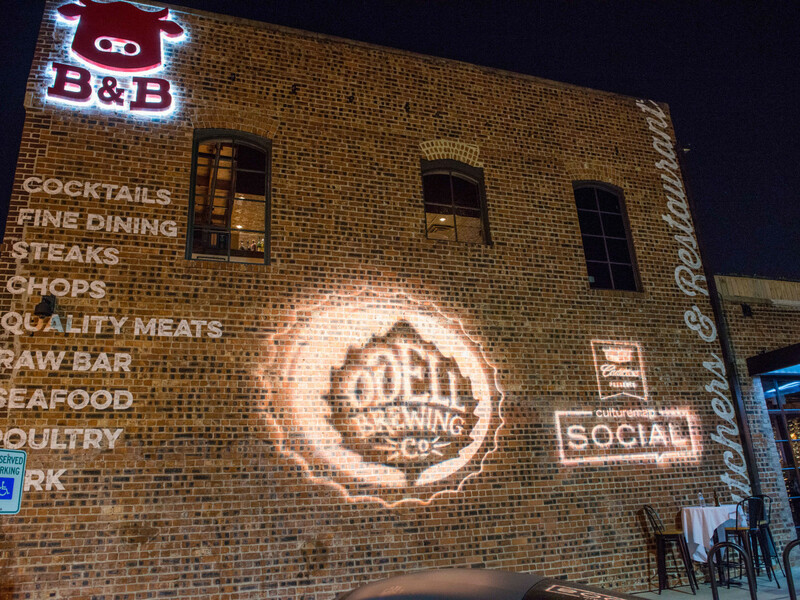 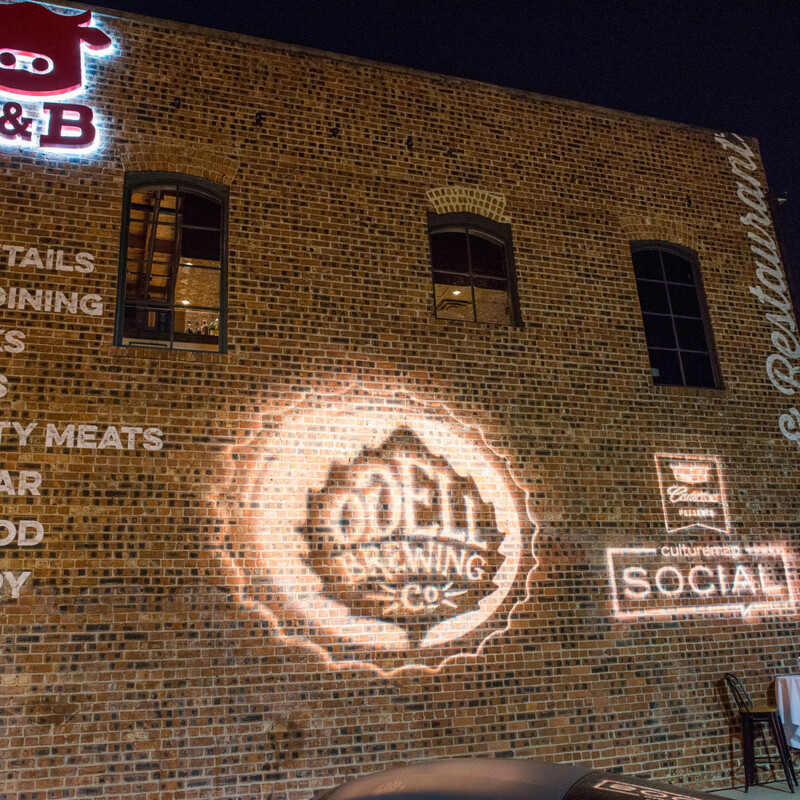 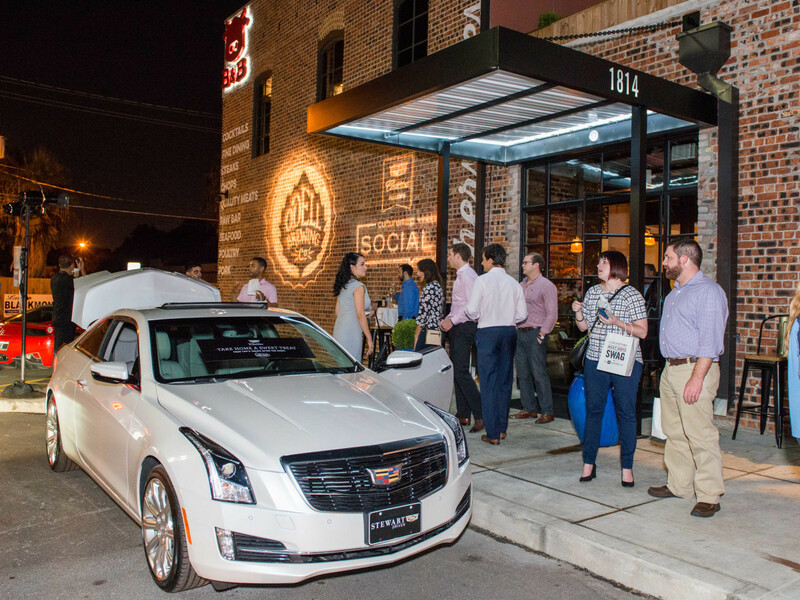 B &B Butchers and Restaurant owner Ben Berg made sure that no young professional attending the final CultureMap Social of the year went home hungry. 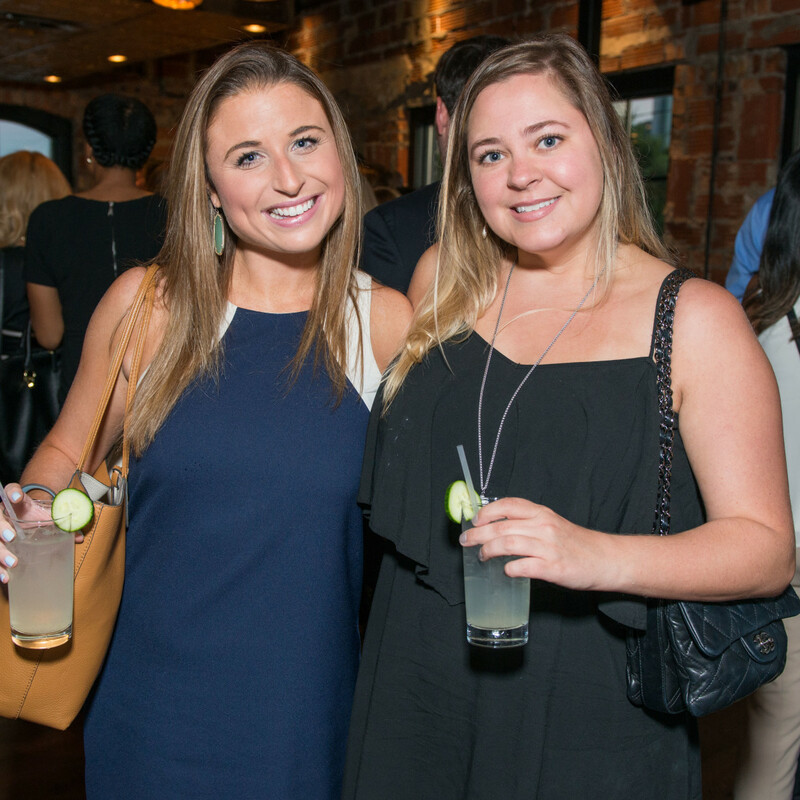 The endless array of scrumptious passed hors d'oeuvres and servings of tomahawk rib eye took care of any possible tummy grumblings. 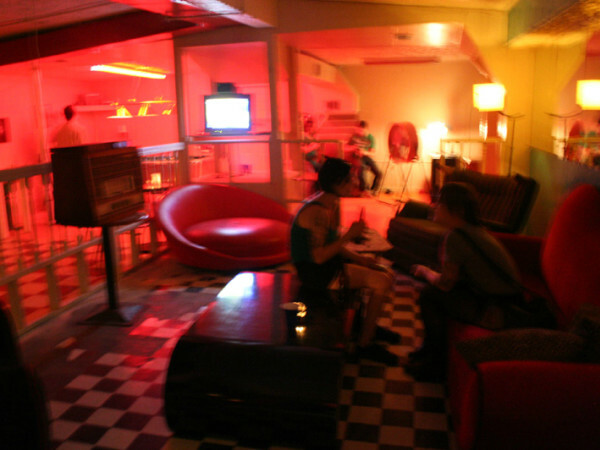 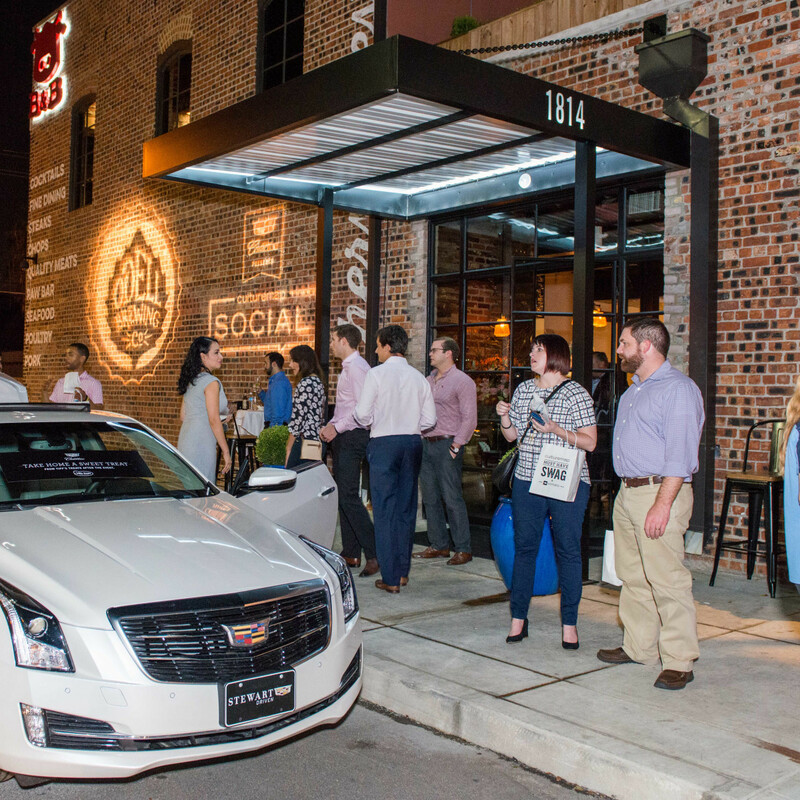 In fact, this night turned out to be as much about the carpetbaggers (fried oyster, bacon and filet combo) and Tiffs Treats (those cookies warm from the oven) as it was about the Cadillac ATS that welcomed guests to the Washington Avenue hot spot. 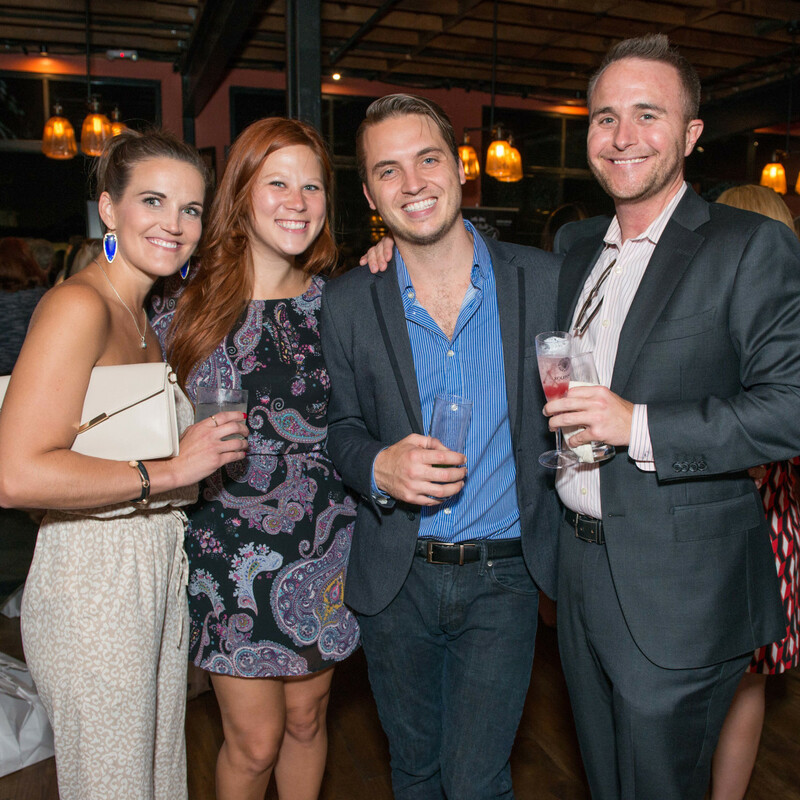 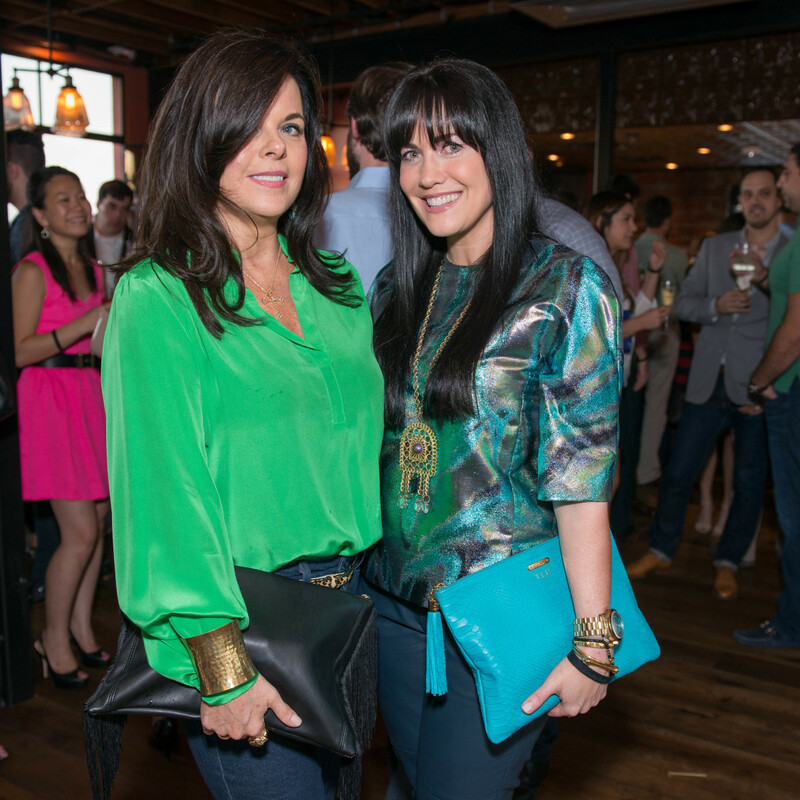 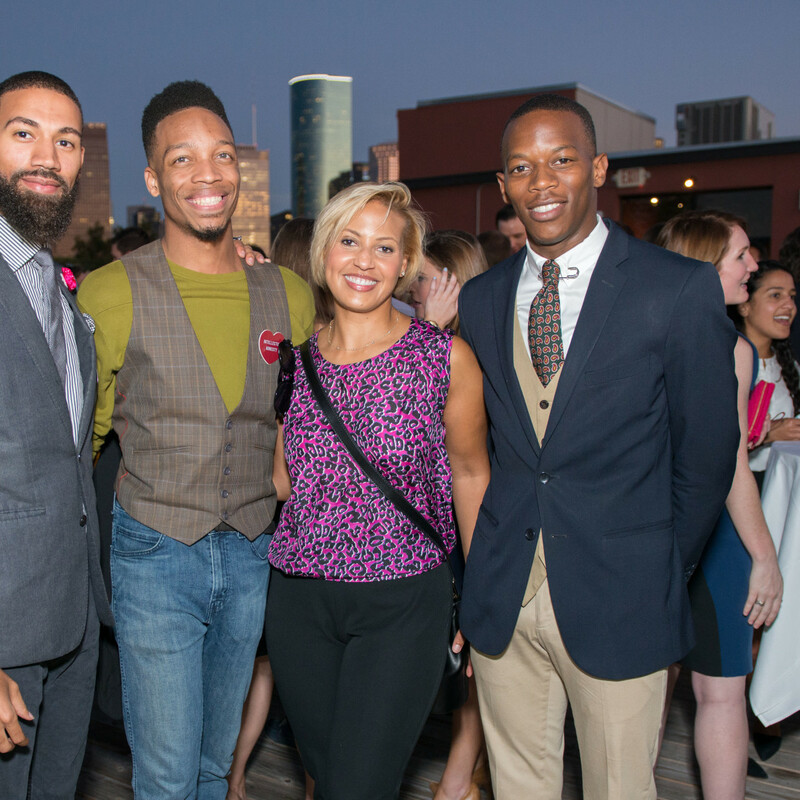 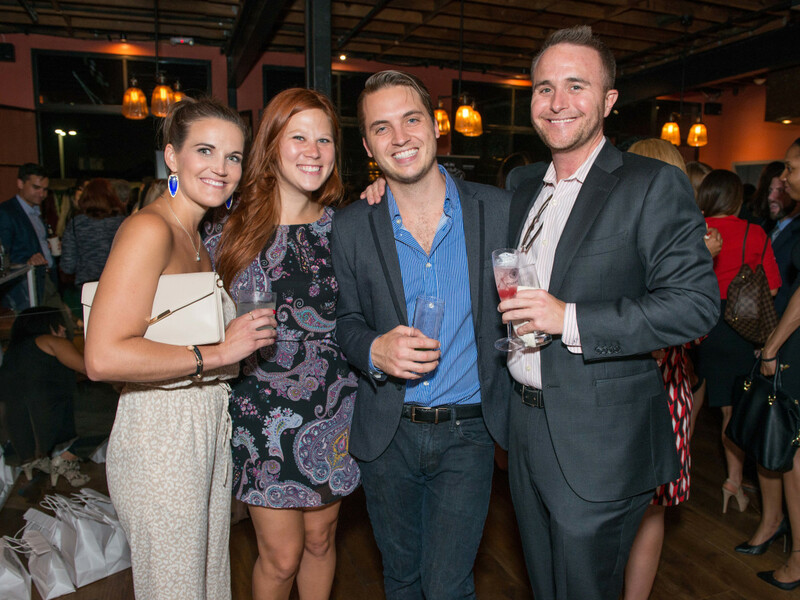 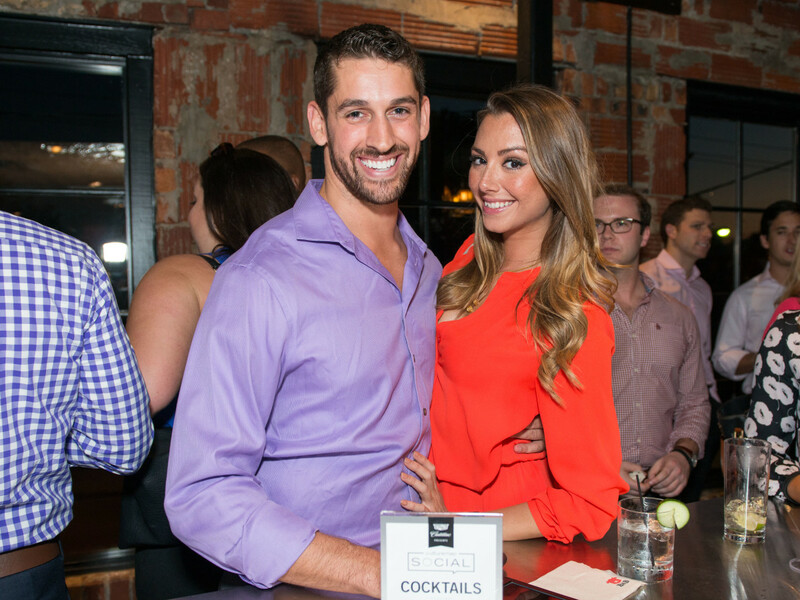 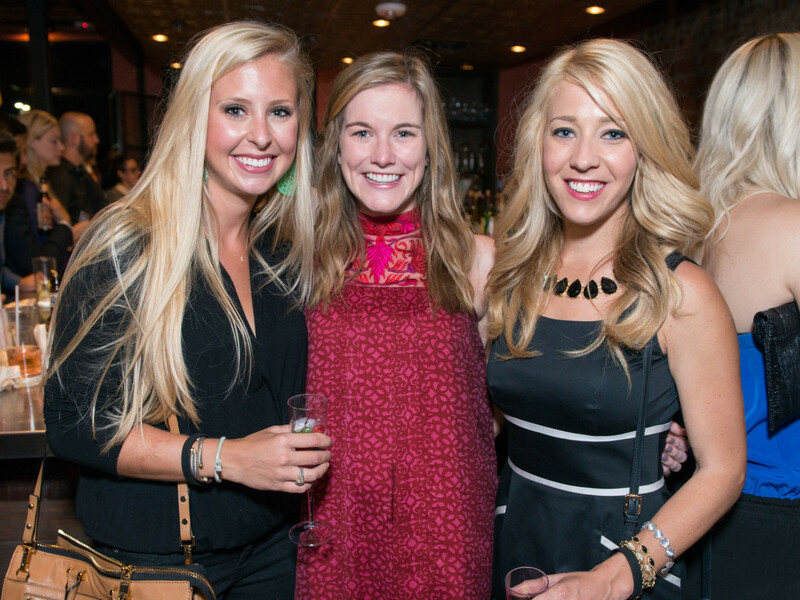 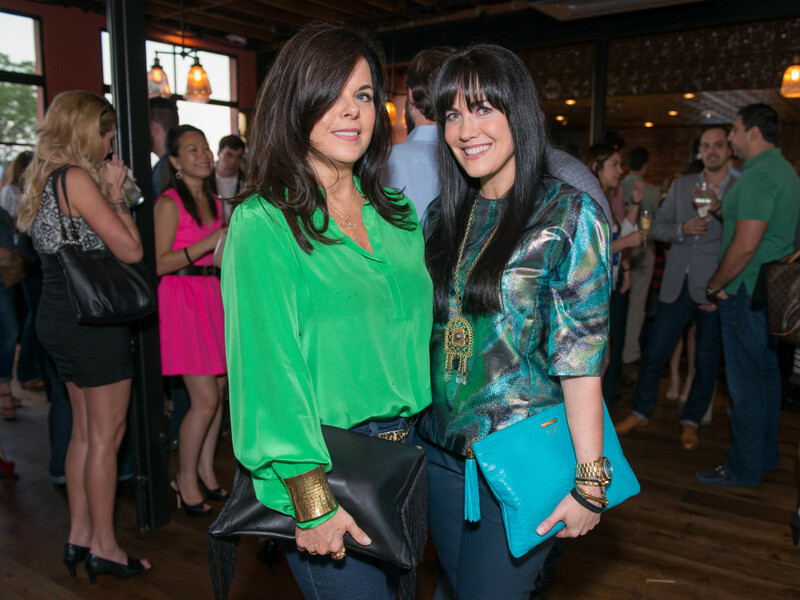 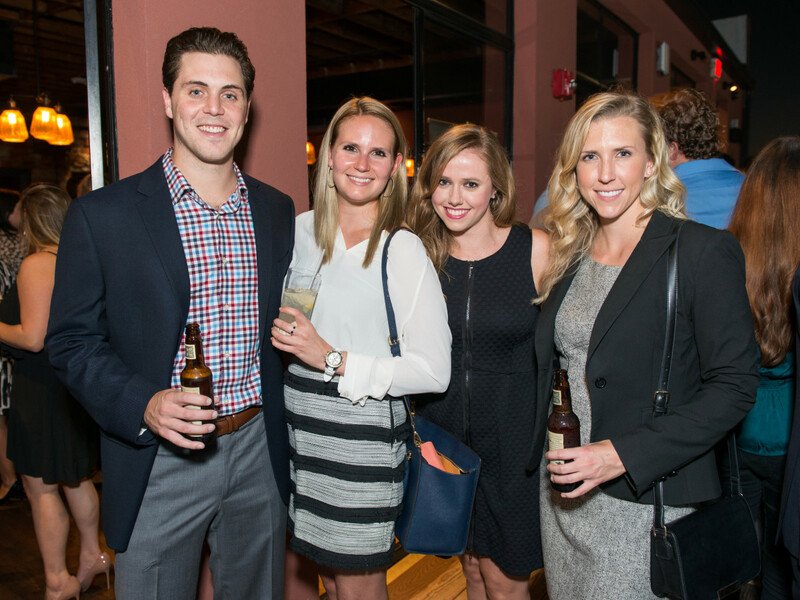 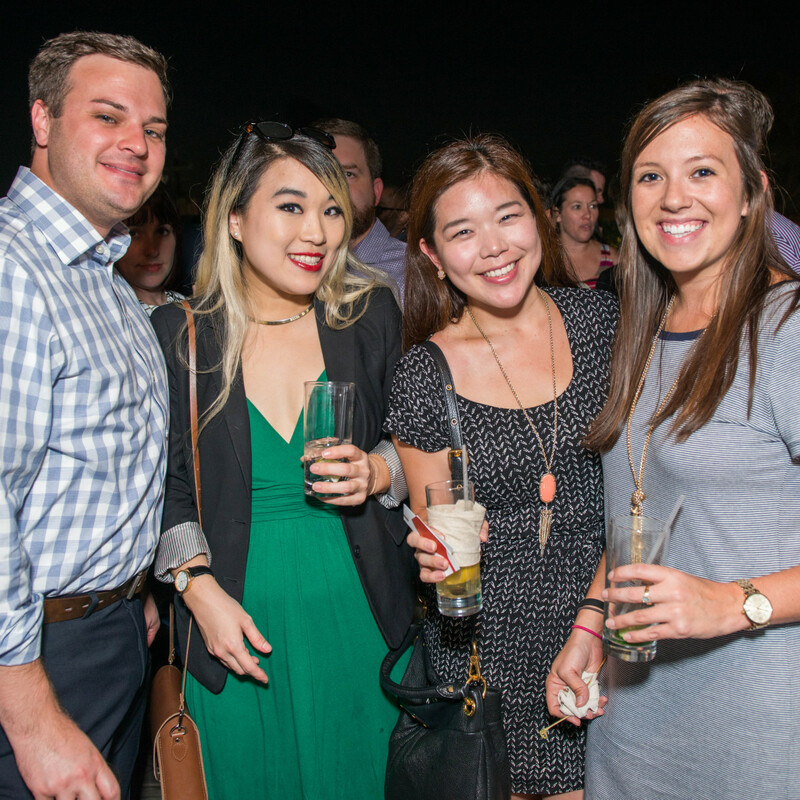 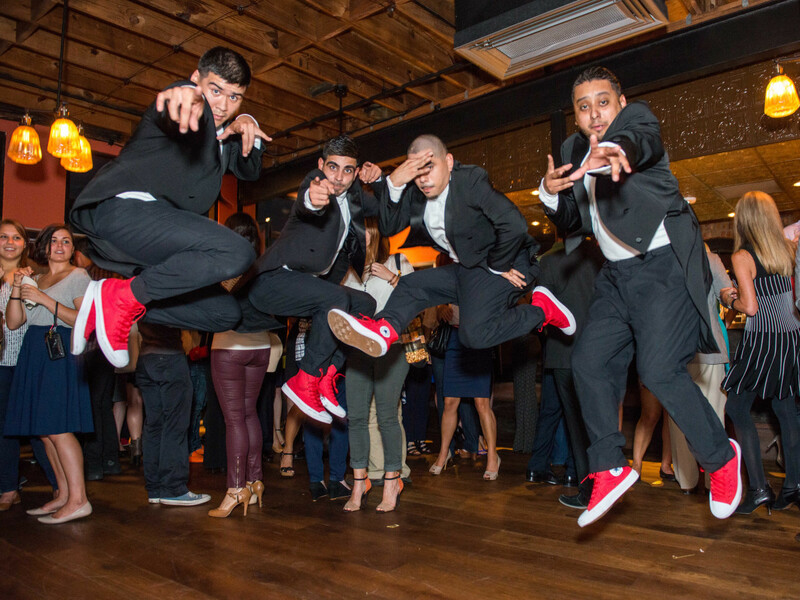 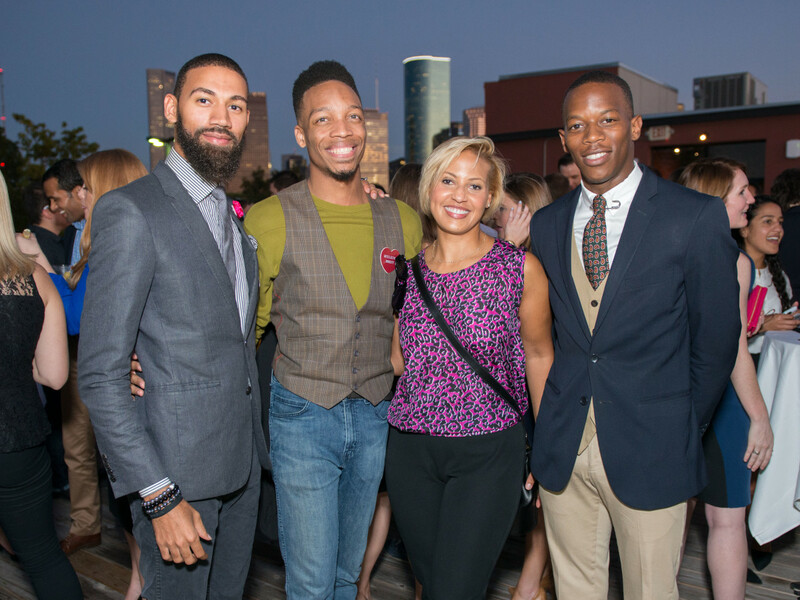 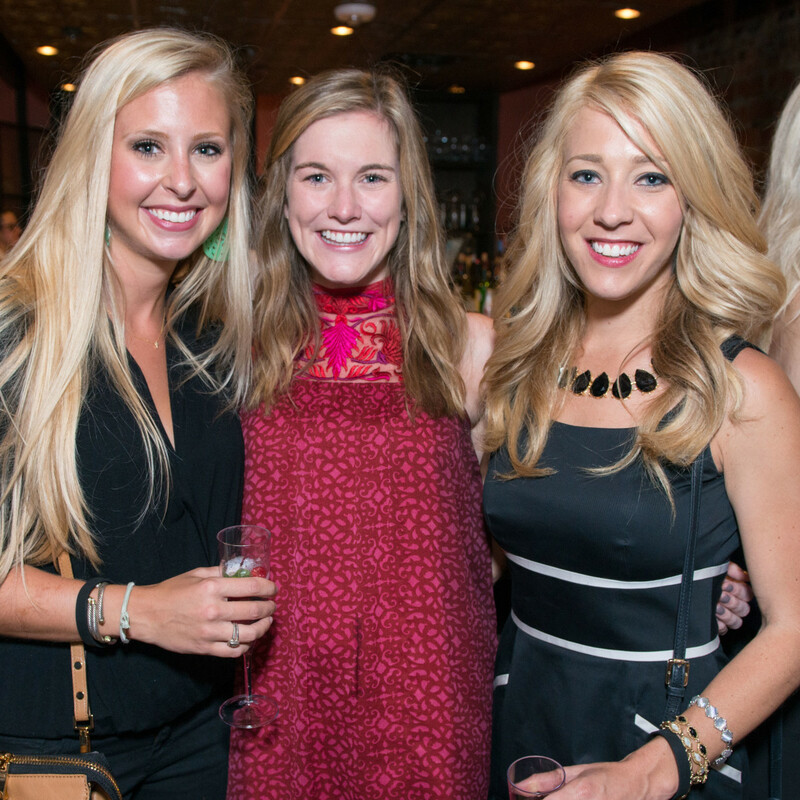 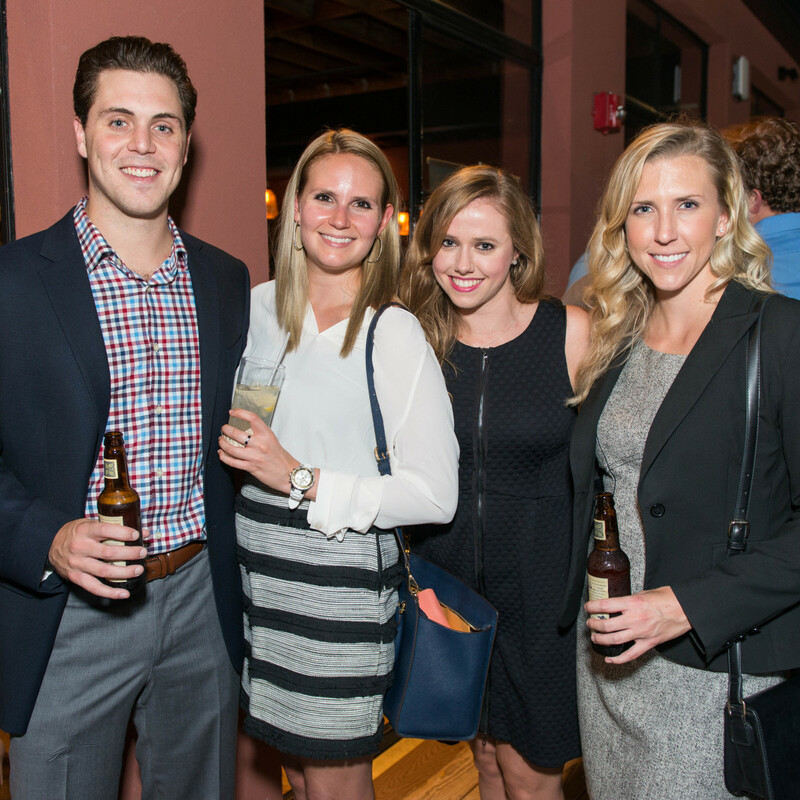 Members of the Houston Young Lawyers Association were among the first to arrive, taking over the restaurant's second floor party space and terrace with its grand views of the downtown skyline. 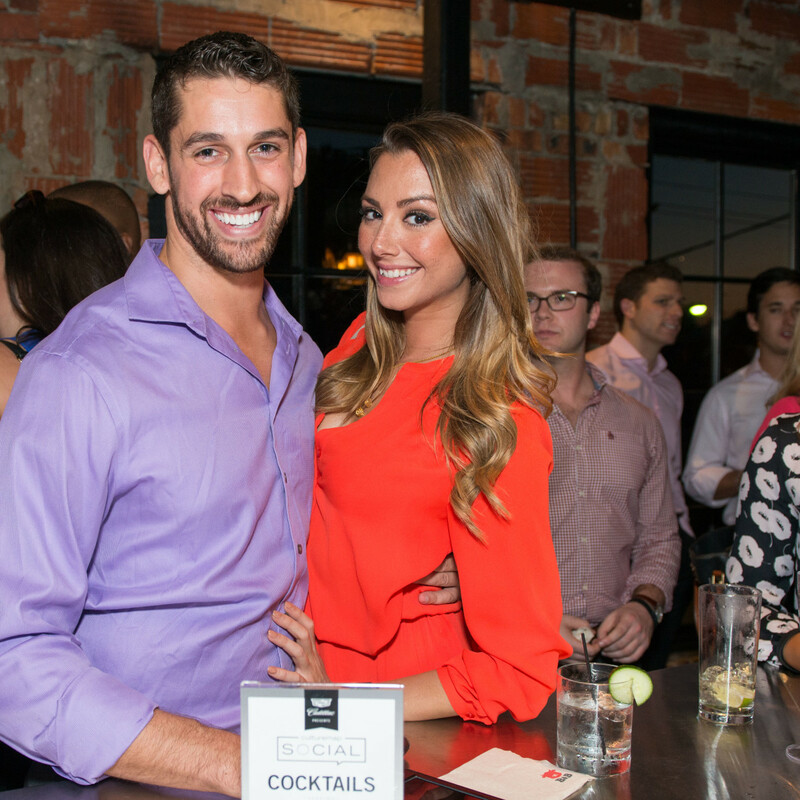 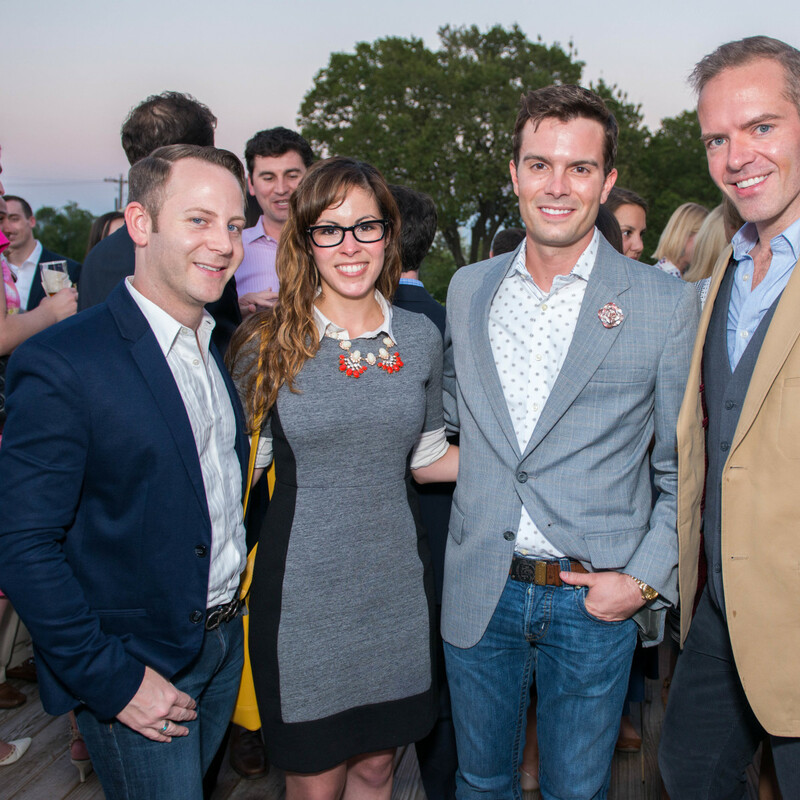 HYLA president Brittany Ringel and president-elect Arthur Bryan II were among those holding court on the terrace. 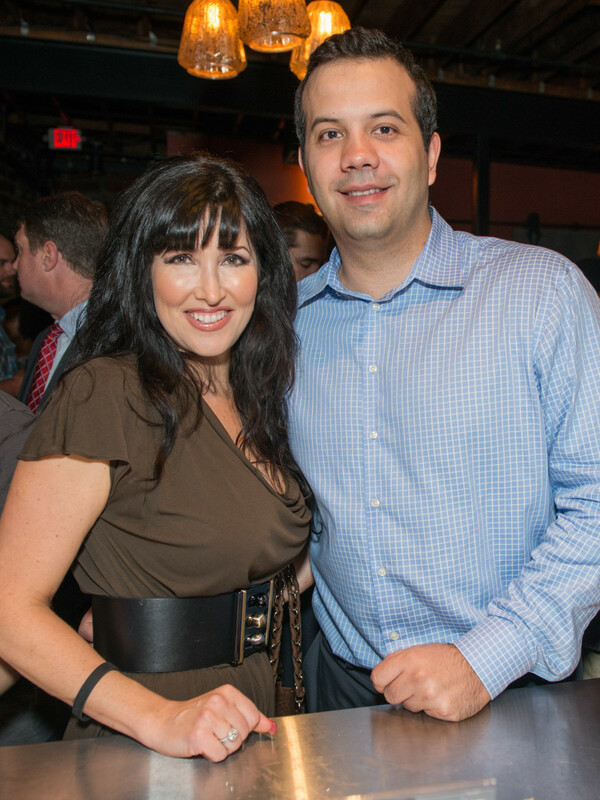 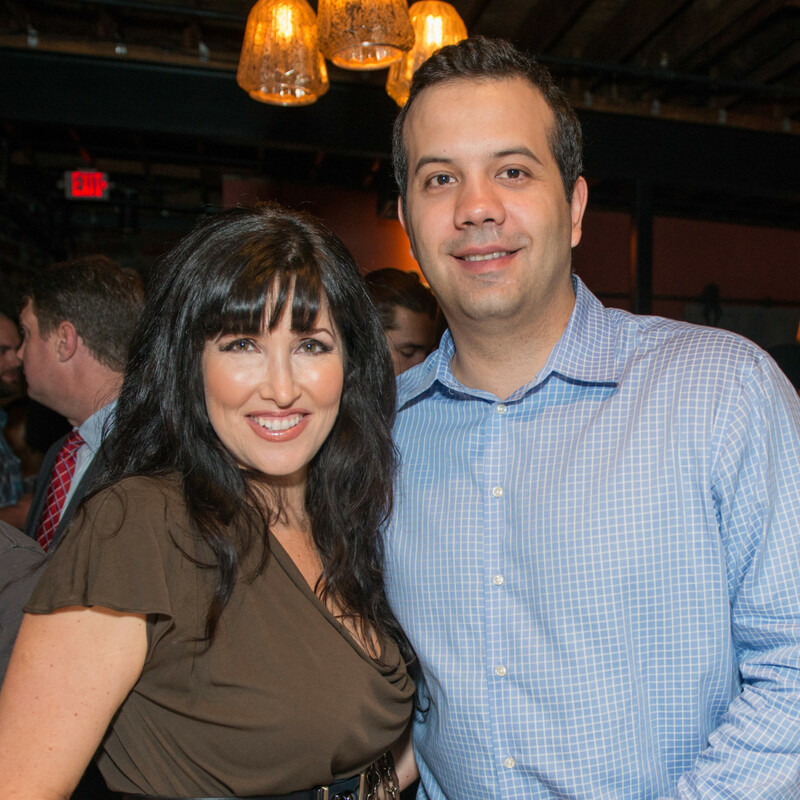 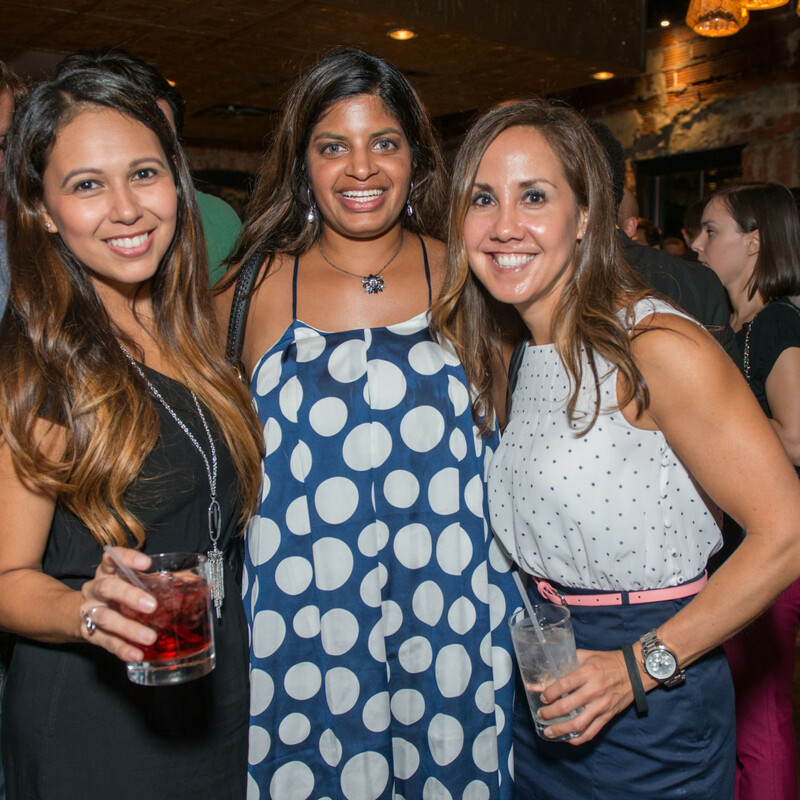 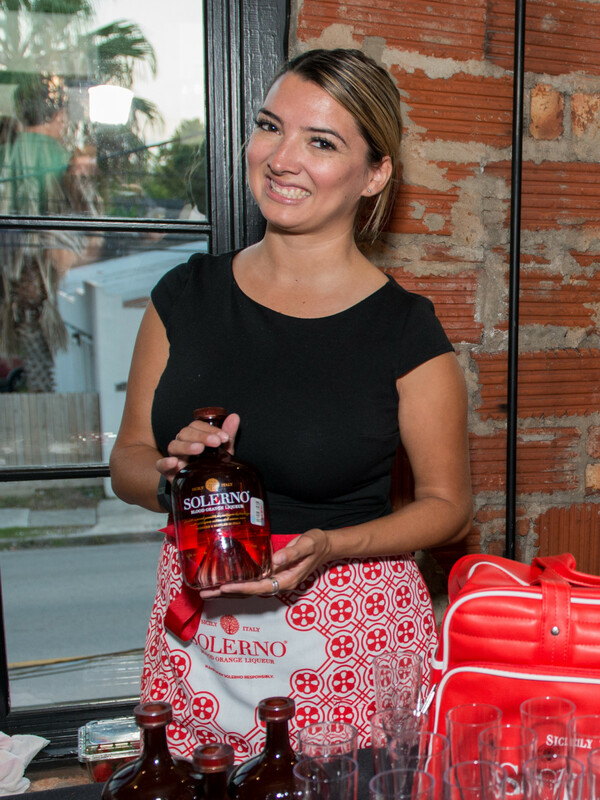 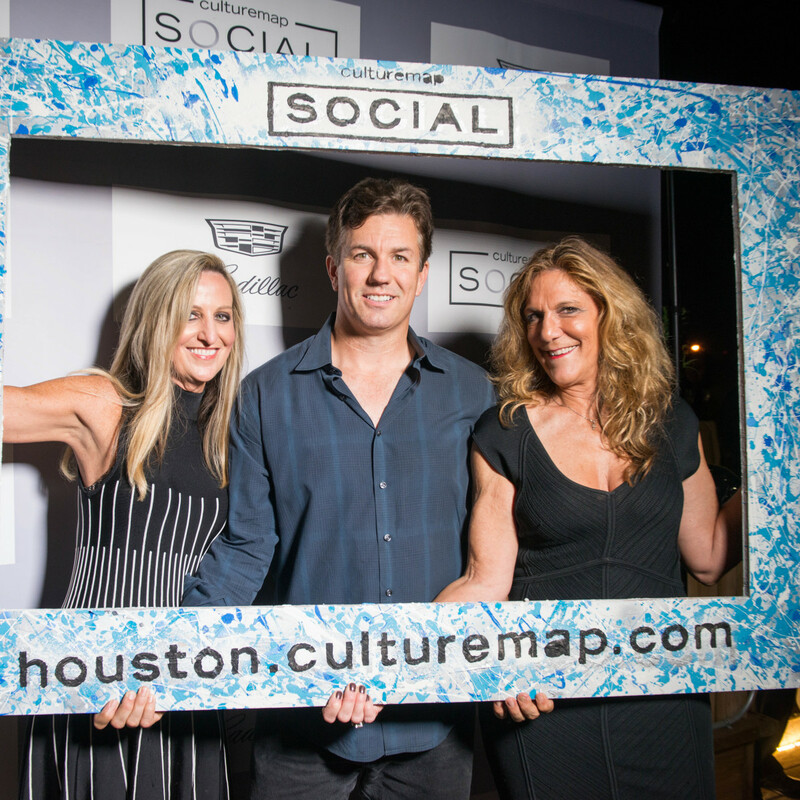 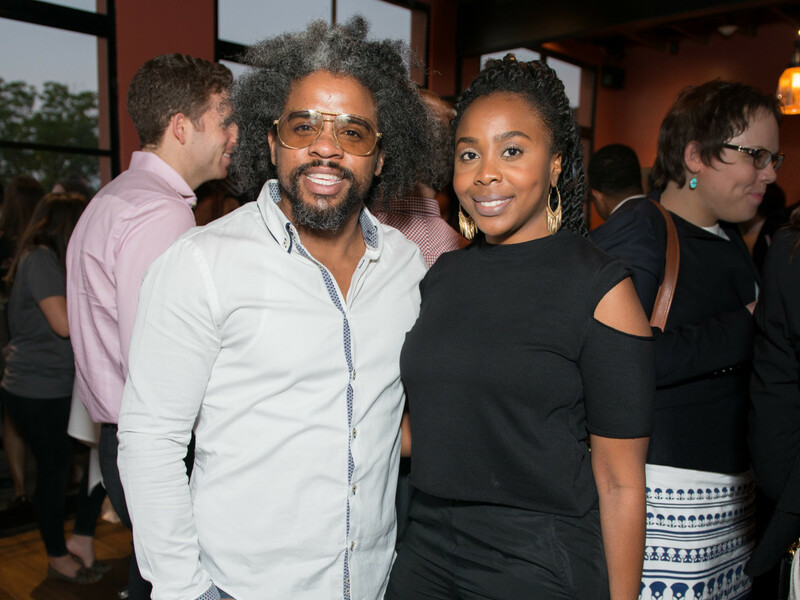 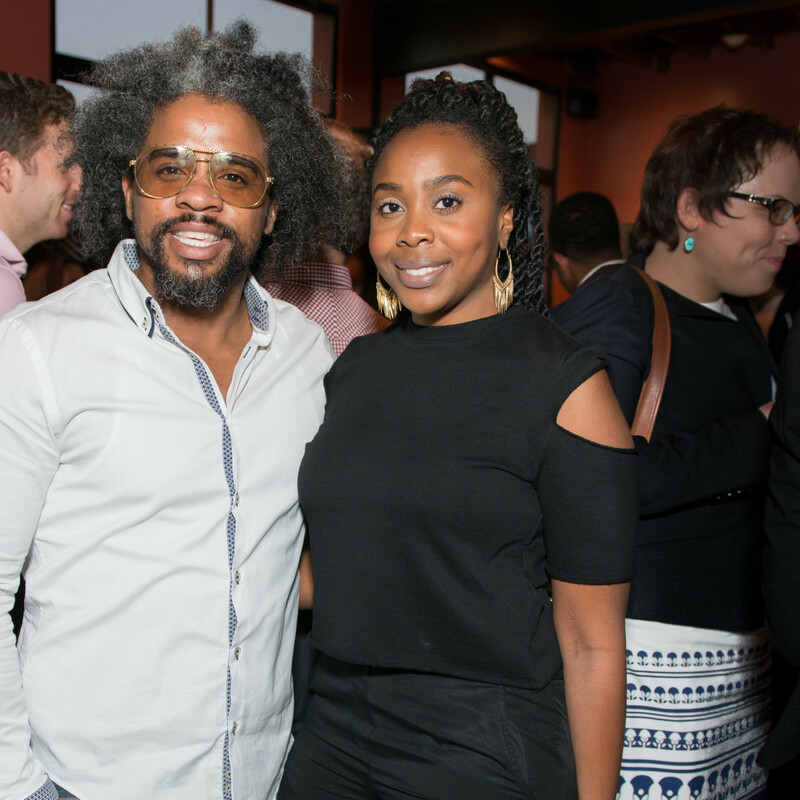 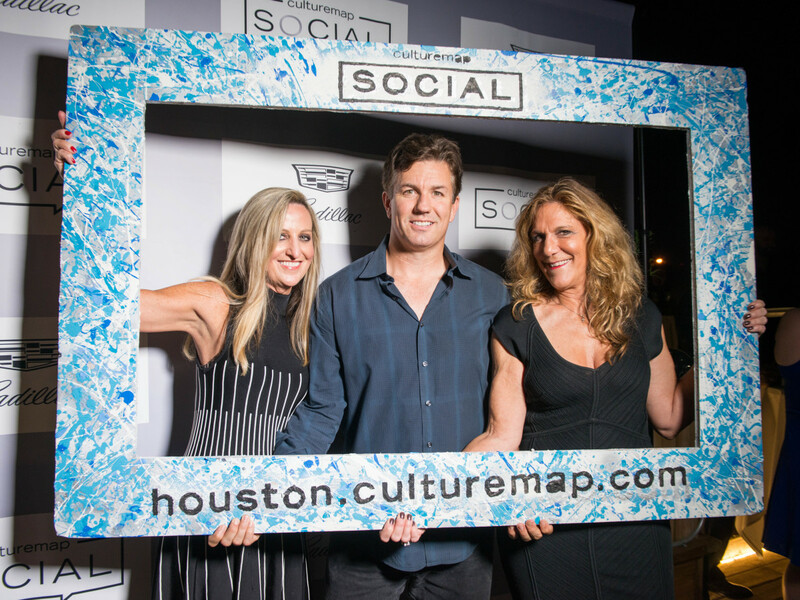 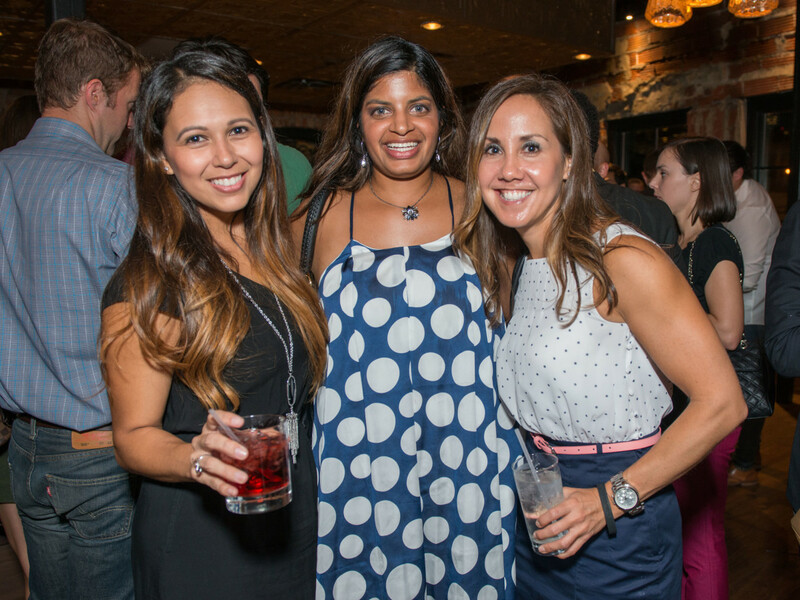 The Innovation Edition of CultureMap's quarterly socials also hosted the Entrepreneurs' Organization Houston, Central Houston Inc.'s Millennial Enterprise, the Harris County Hospital District Foundation and SCRUBS Young Professional Group. 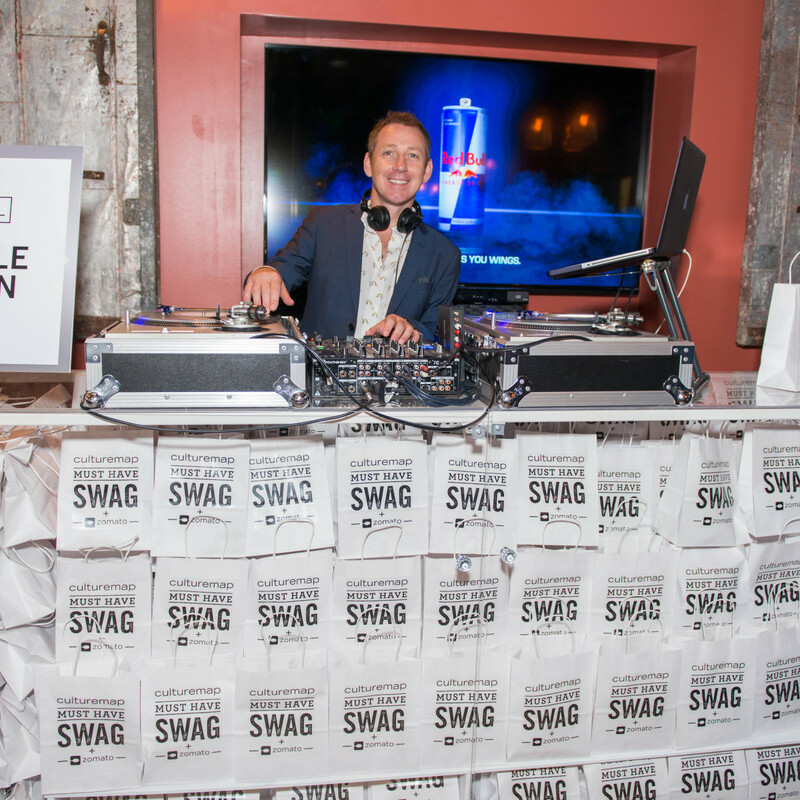 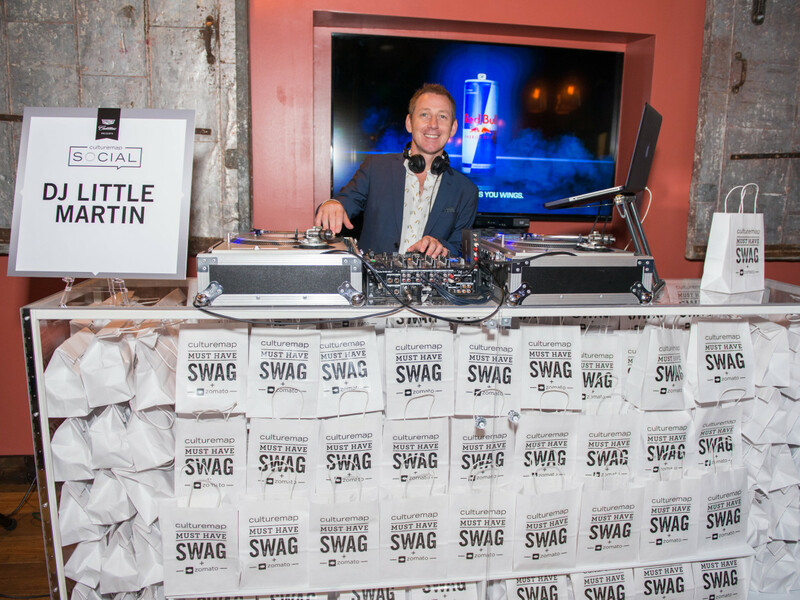 DJ Little Martin spun the disks while guests sampled the cocktail possibilities at the pop-up Solerno Sparkling Bar, savored brewskies from Odell Brewing Co. and sipped cocktails made from Hendrick's gin. 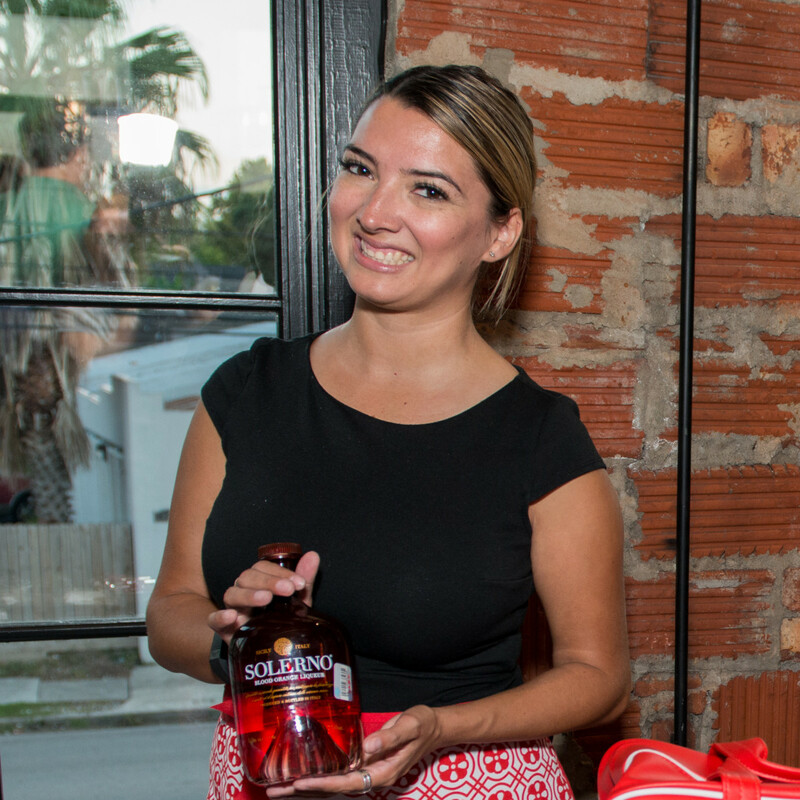 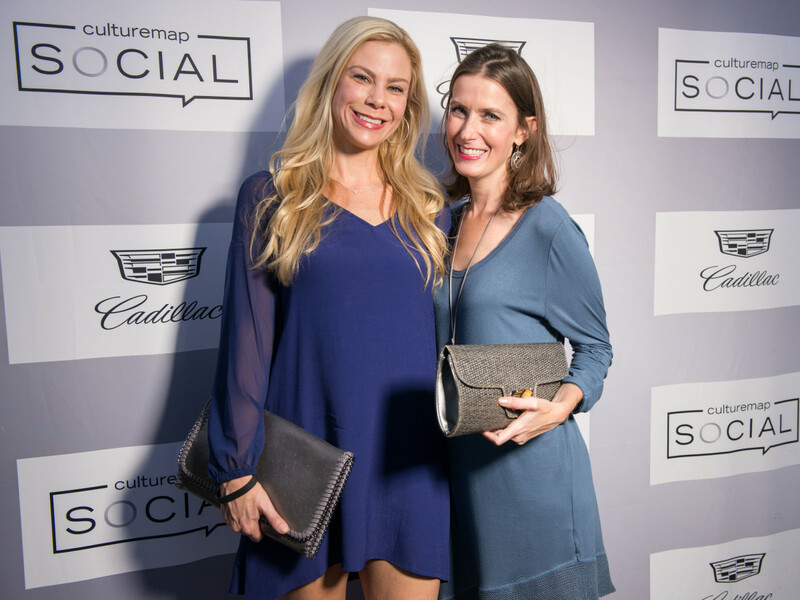 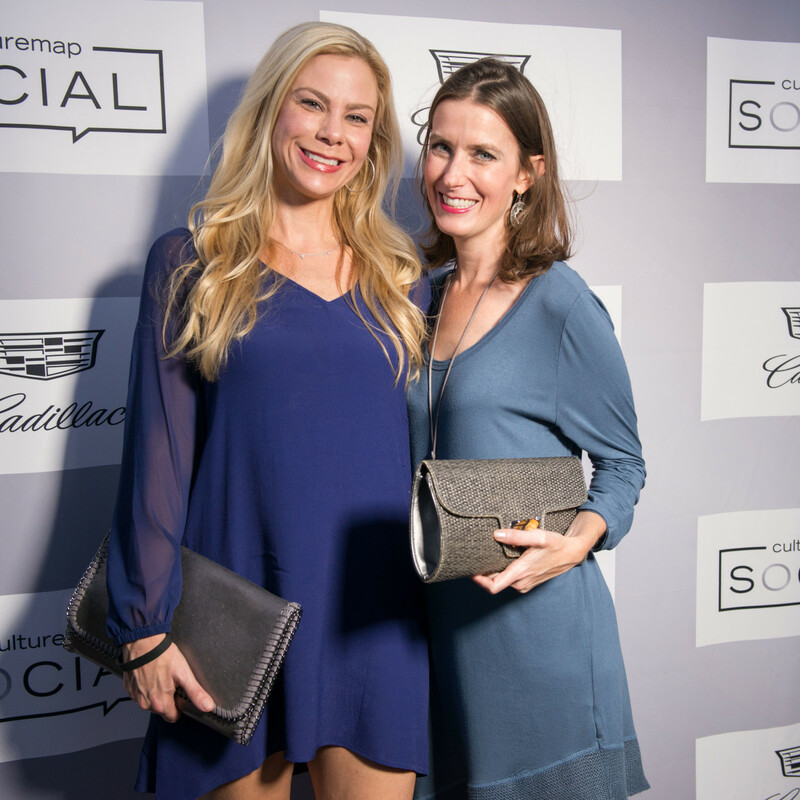 Integral elements of the CultureMap Socials included the Smilebooth photo fun, presented by Cadillac, and the must-have swag bags, these powered by Zomato. 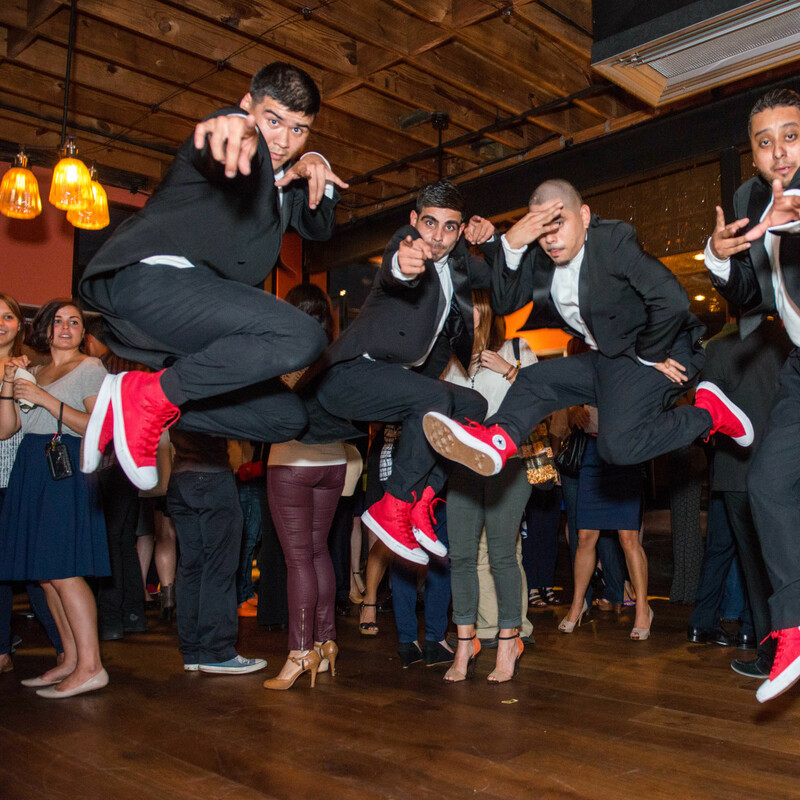 A high point of the night was the performance by Fly Dance Co. promoting the October run of Red Bull Flying Bach at Wortham Theater Center. 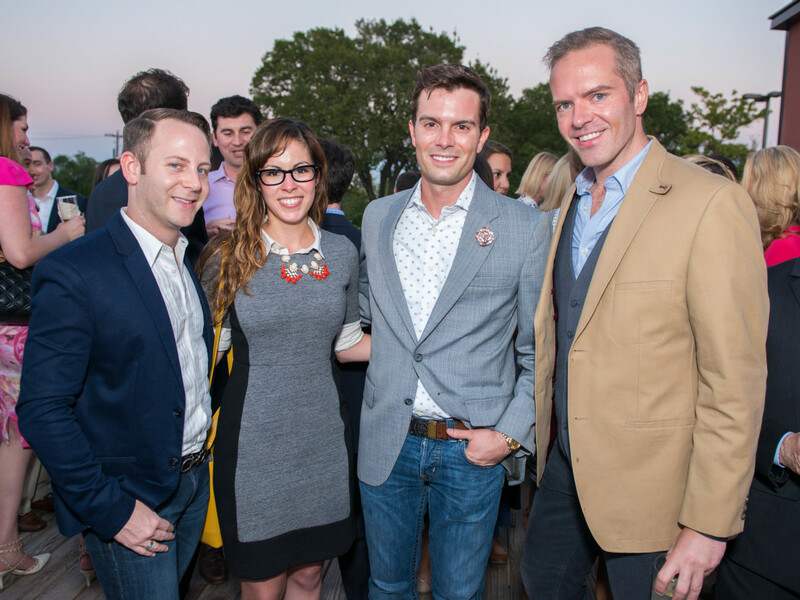 And then there was that fabulous moon rising over the city skyline. 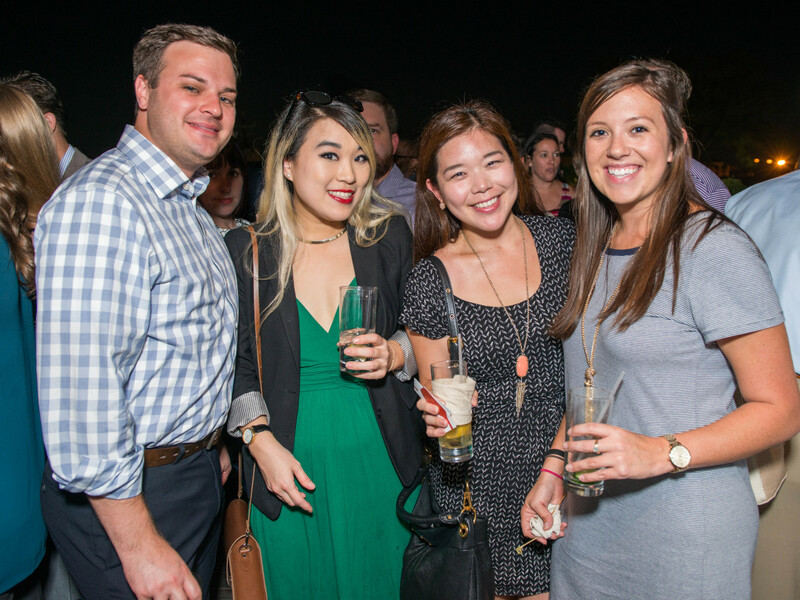 More than of few of the 250 YPs that had turned out were still partying under the moon and stars well after the 9 pm end time. 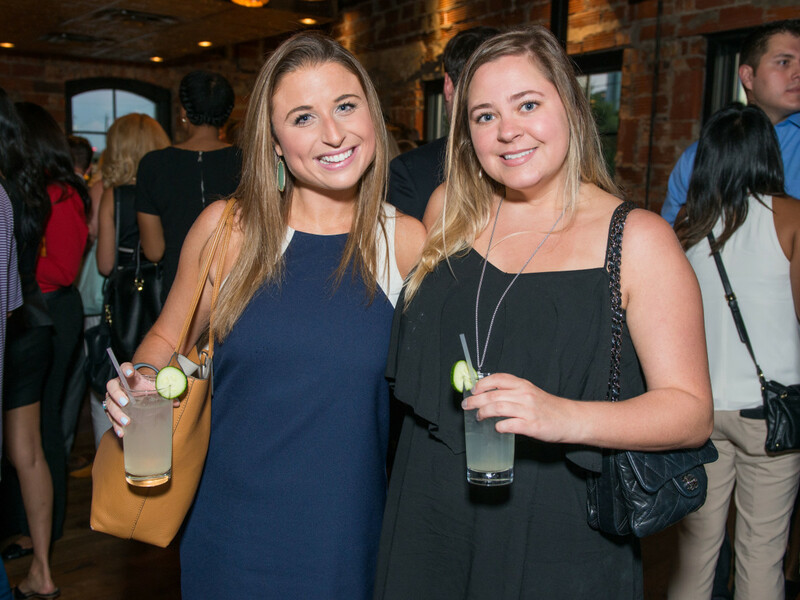 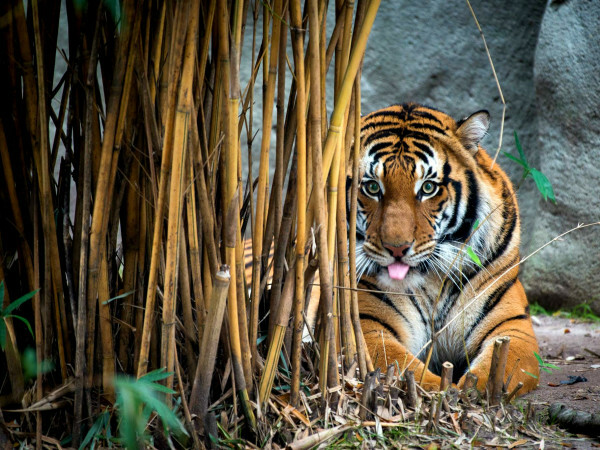 Joining the party were guests including Ryan O. Harris, Sarah Toups, Kelsi Woods, Cole Smith, Larry Mendez, Rachel Gremillion, Natalie Burrows, Ryan Evans, Nasim Arab, Brittany Jefferson, Kaitlyn Cassani and Jessi New.